Find great holiday gift ideas at Air Compressors Direct. Whether you are shopping for Christmas or Fatherâ€™s Day, we have holiday gift suggestions to help you find the perfect air compressor related present. 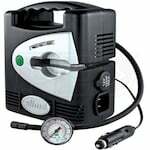 We have air compressor gifts ideas at several price levels that will fit any budget. 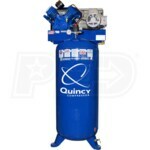 Air Compressors Direct is your online source for holiday, Christmas & Fatherâ€™s Day gifts. Air compressors make the perfect gift for Dad.